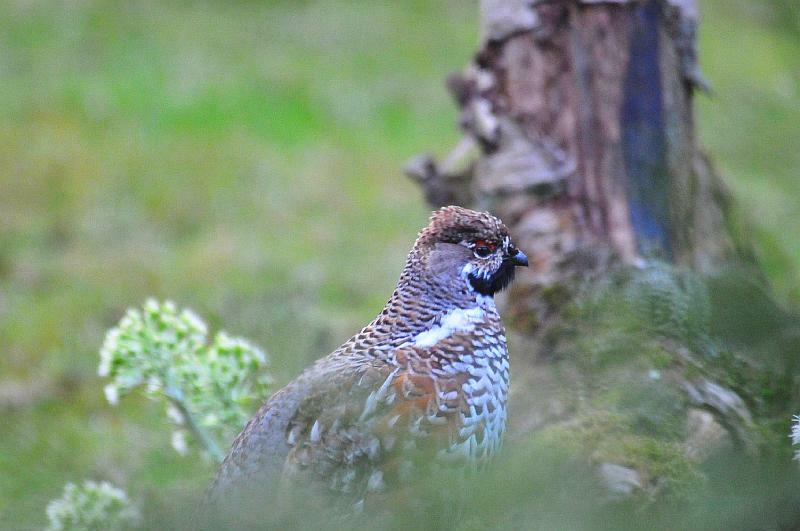 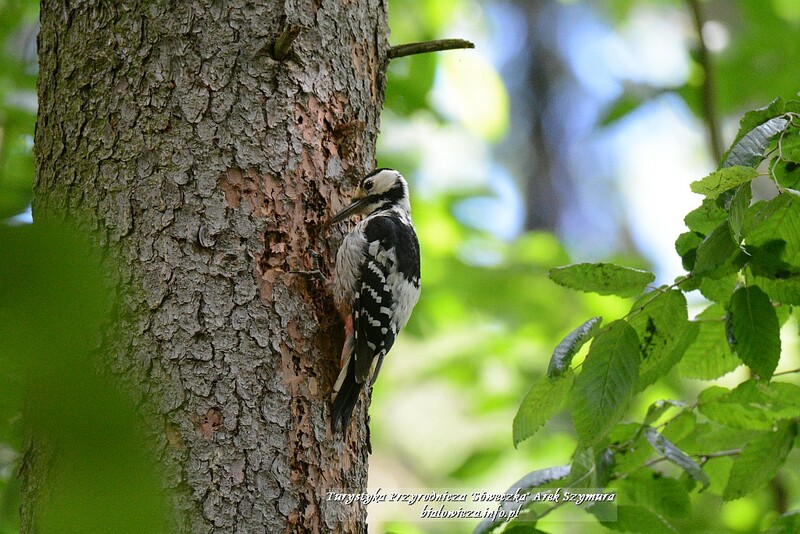 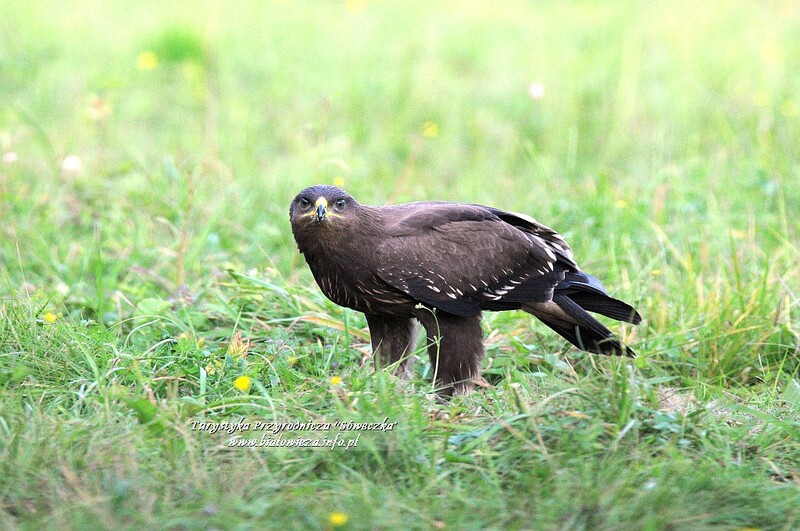 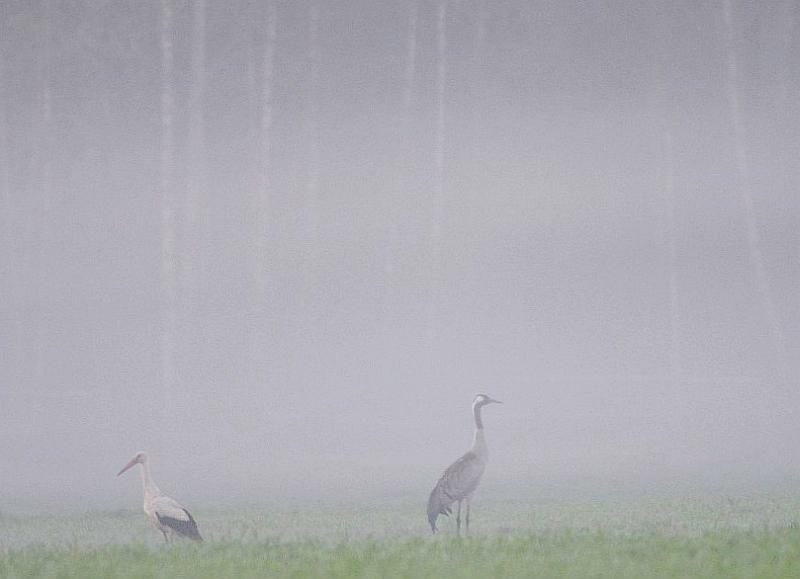 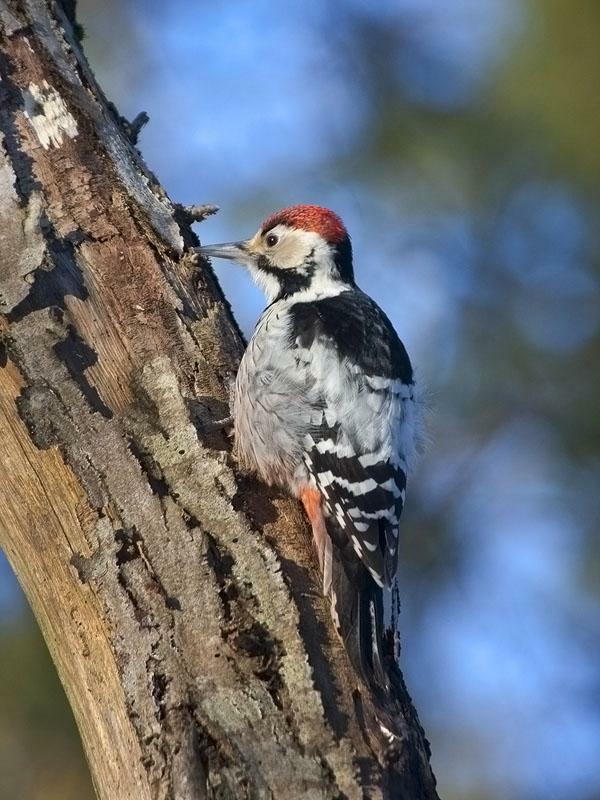 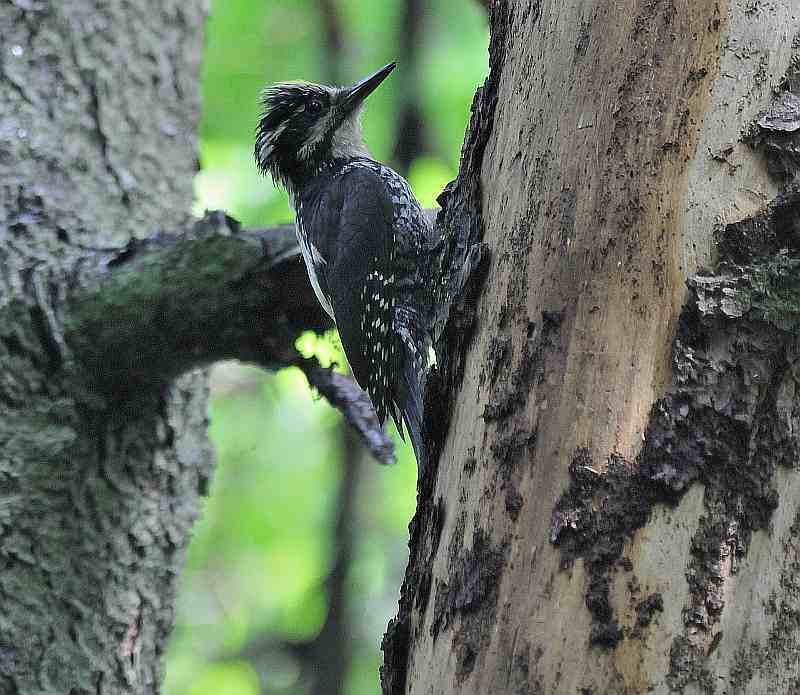 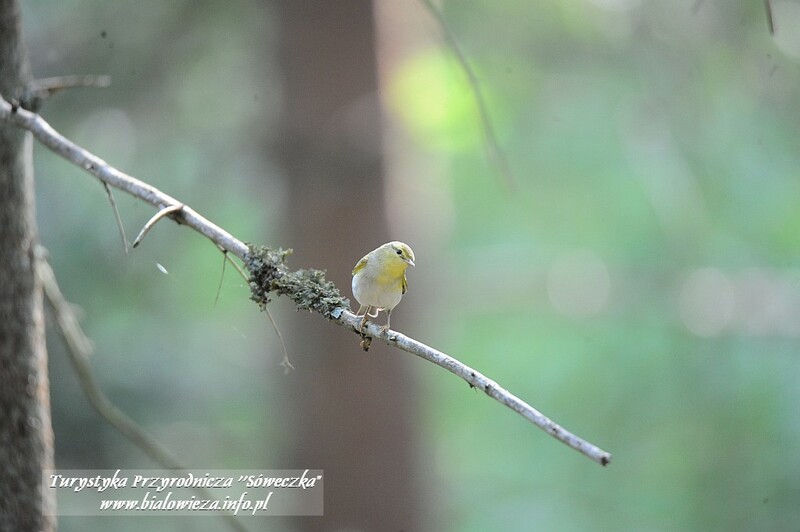 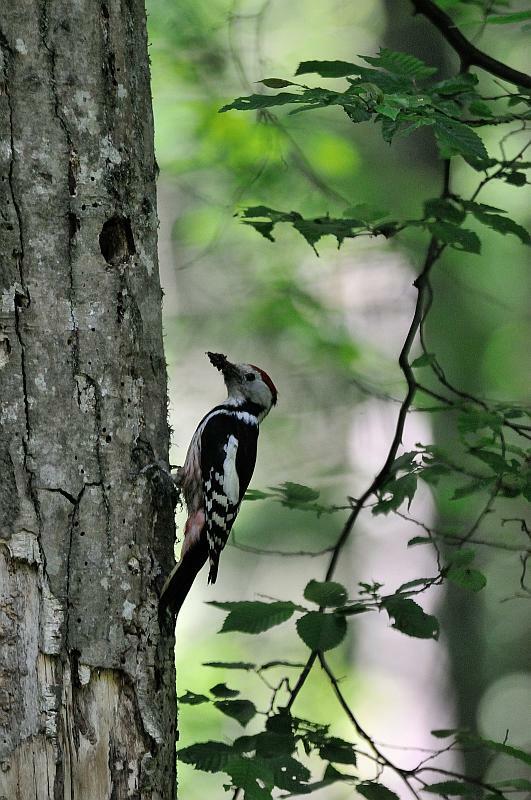 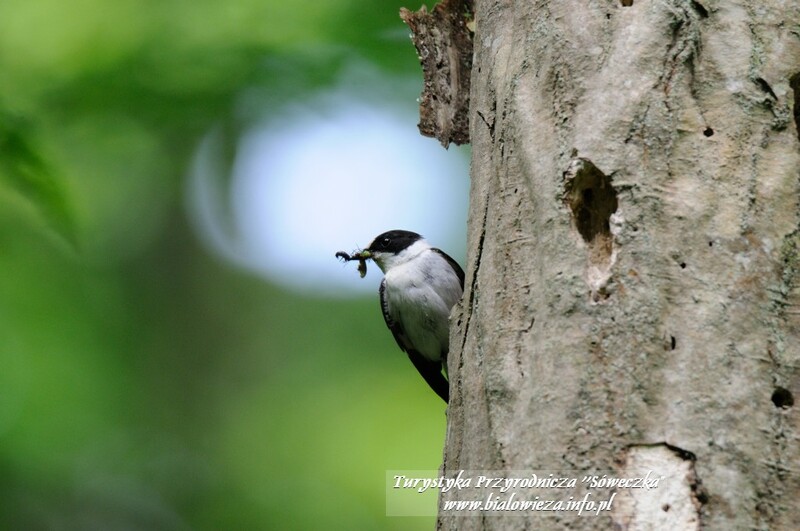 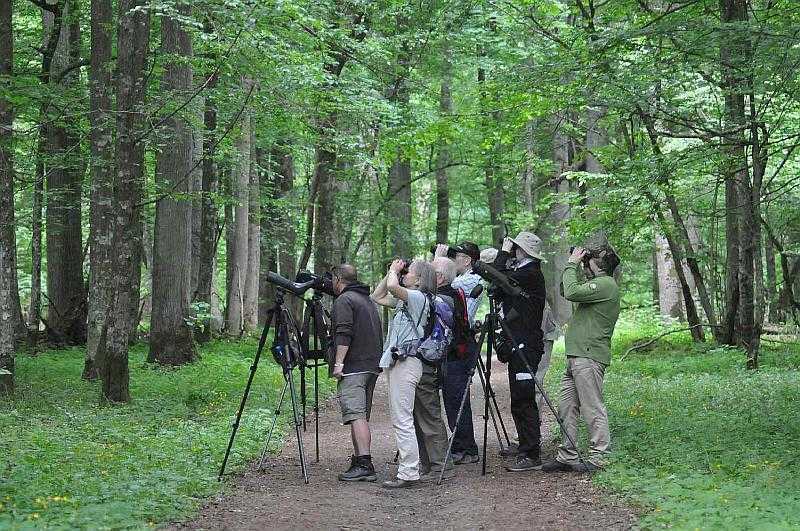 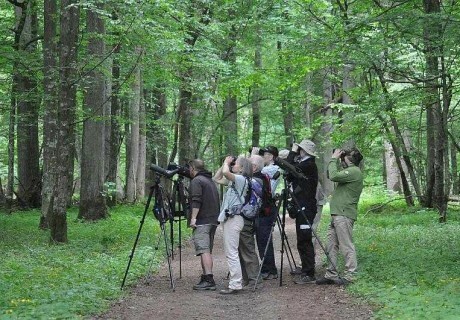 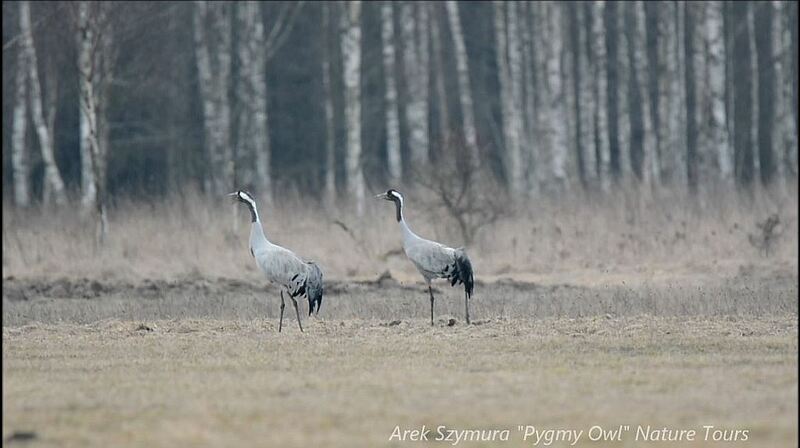 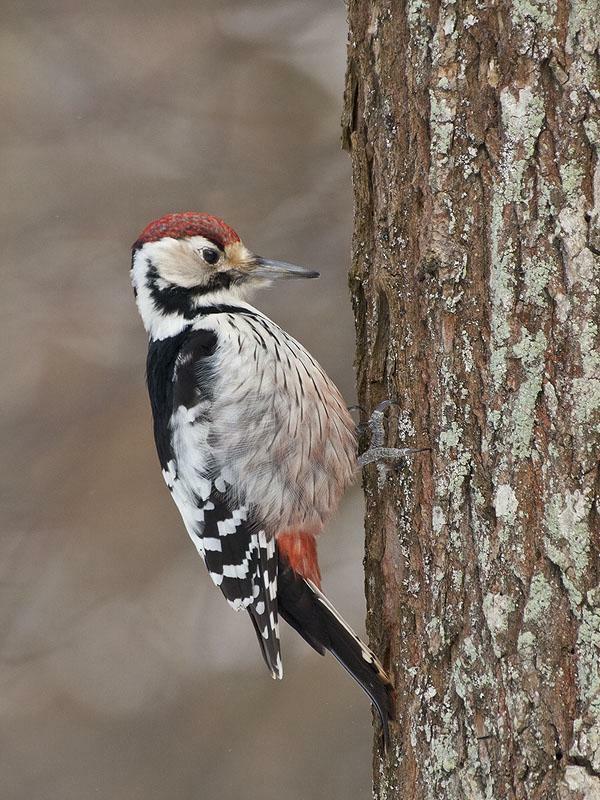 Bialowieza Forest is one of the best places to watch forest bird species. 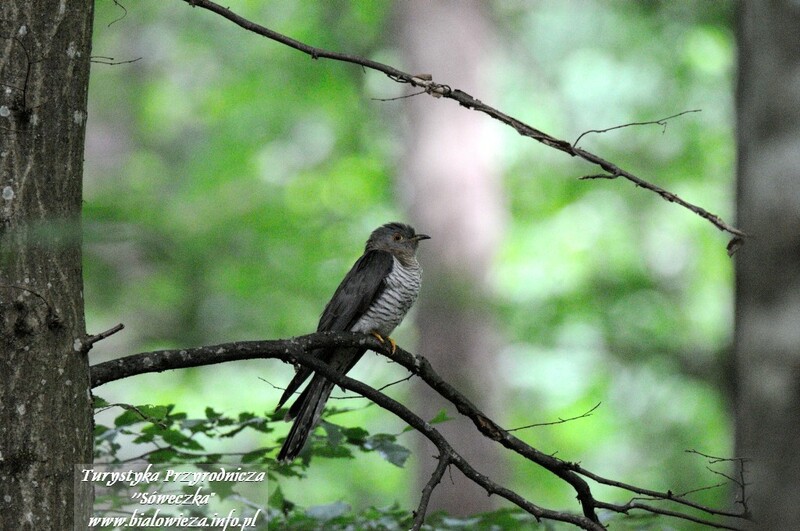 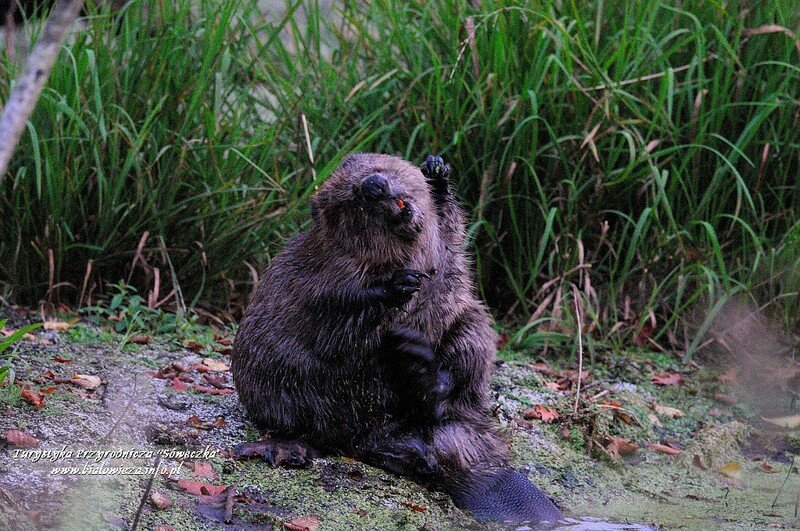 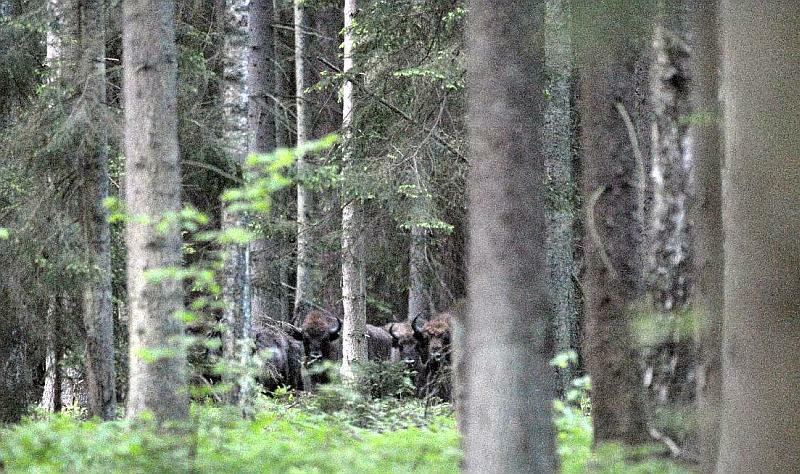 Many species, which are rare in yours countries, are still numerous in Bialowieza. 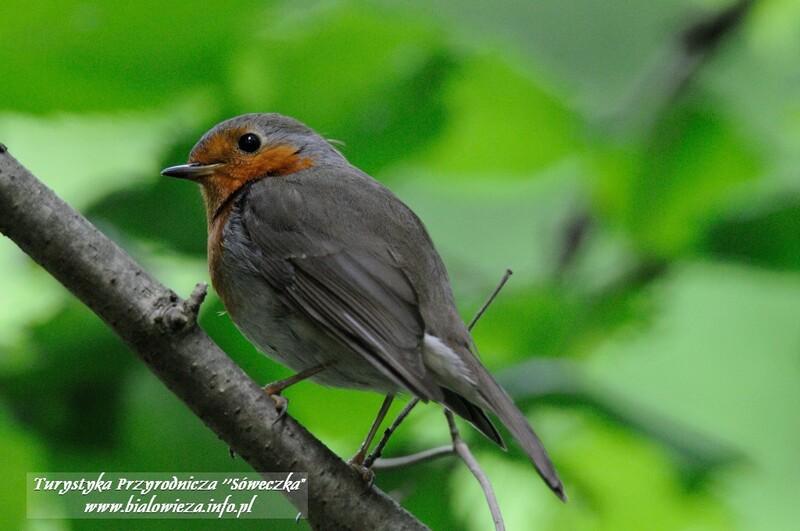 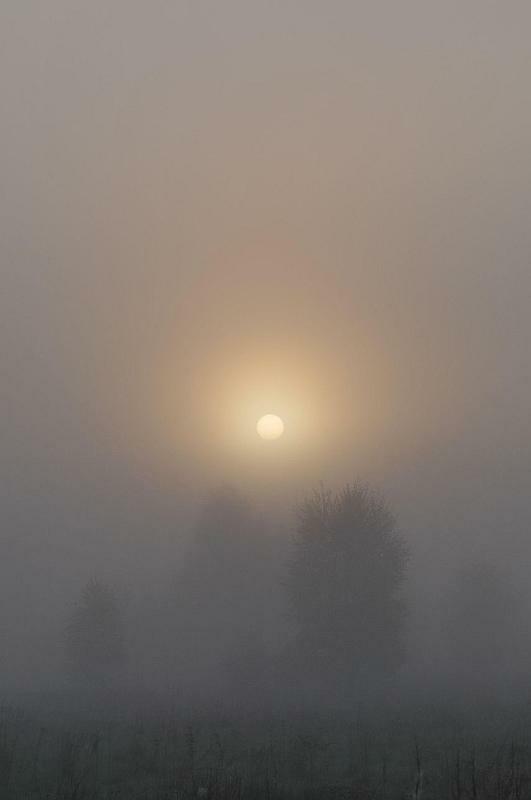 In this region you may see all European species of woodpeckers, flycatchers, hazel grouse, owls… On meadows surrounding Bialowieza village you may see warblers (blith, barred and more species of warblers) corncrake and many more. 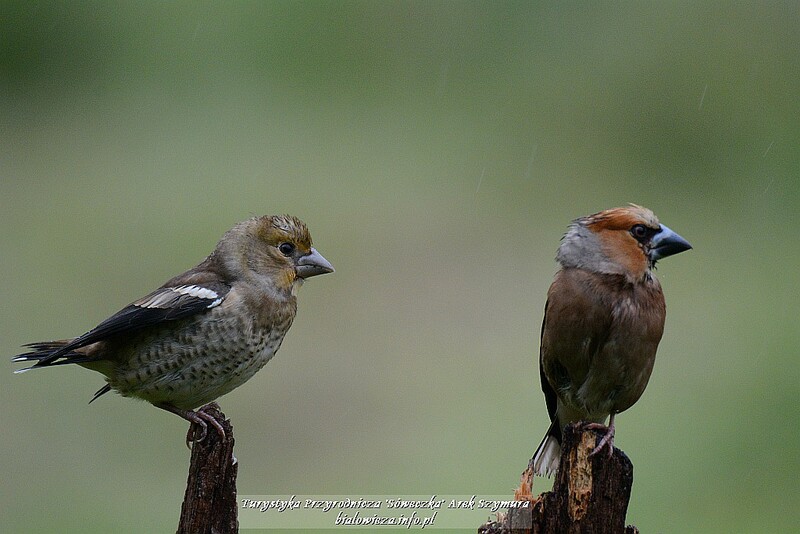 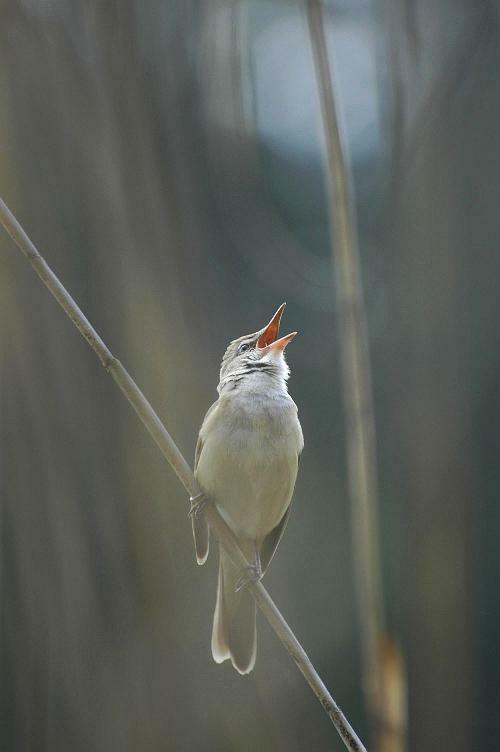 Just show us your bird species wish list and we will help you to unmark many of them keeping you happy and satisfied. 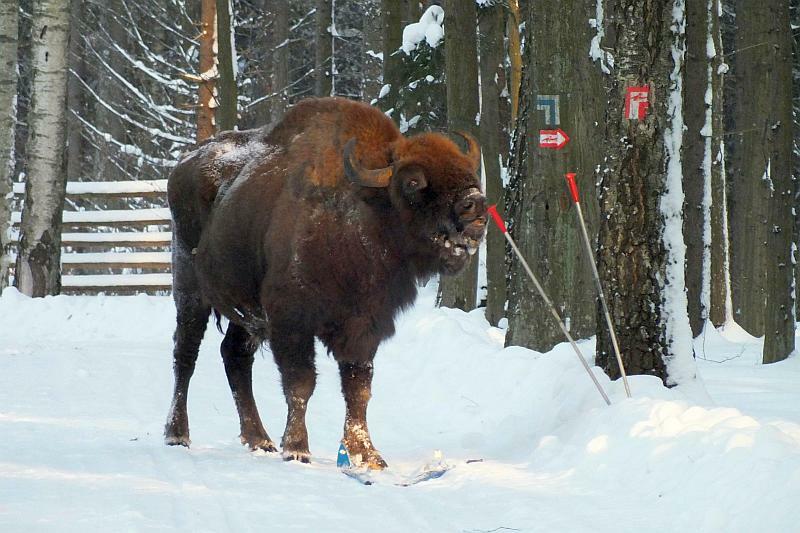 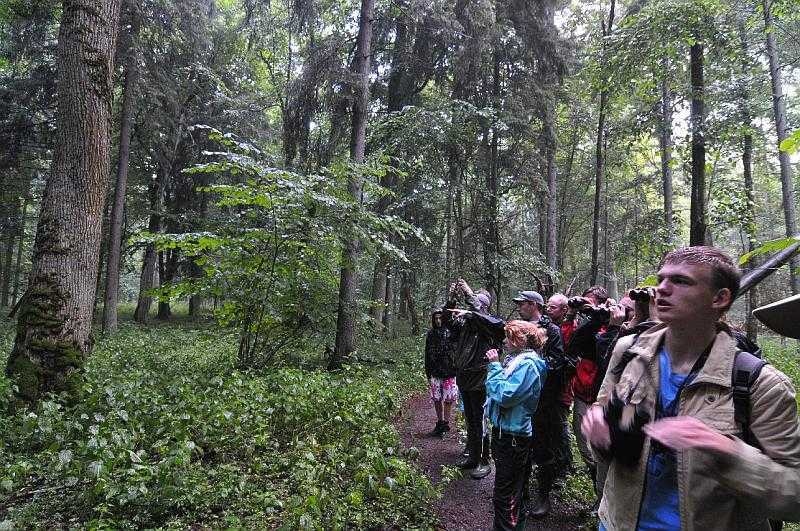 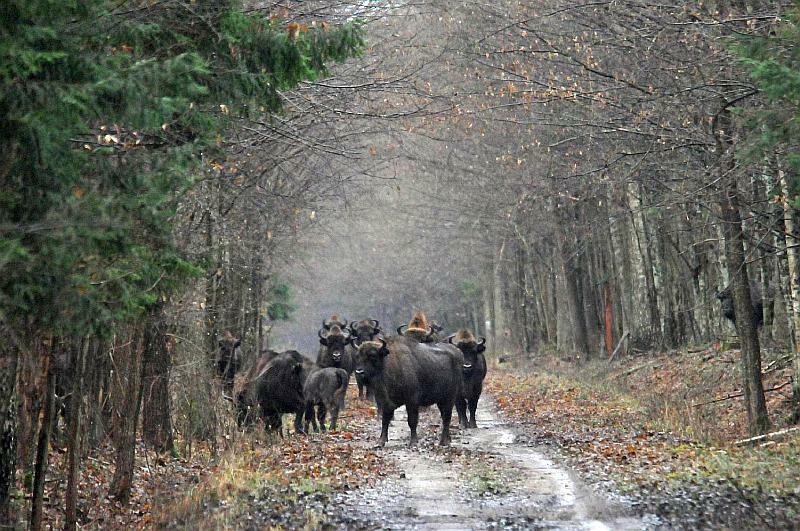 That tour is made inside and outside of national park area, but still in Bialowieza Forest.